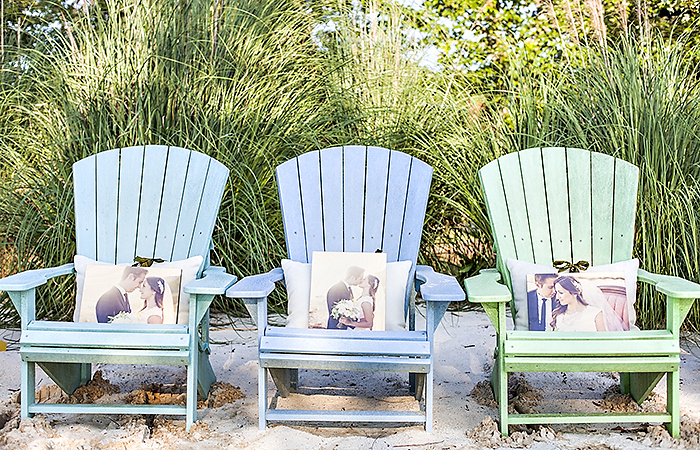 Whether you’re the bride, groom, mother-of-the bride, or a friend, these tips are a great place to start when deciding how you want to print wedding photos. 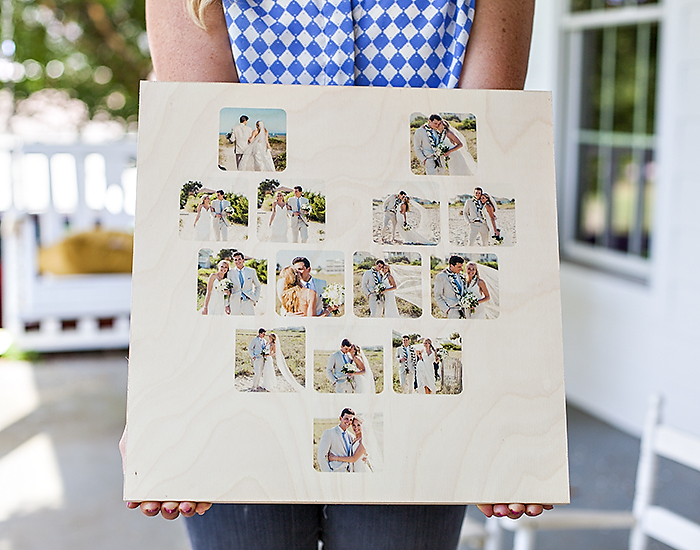 Print a collection of engagement, bridal, or wedding photos on Standout Wood Print Grids. An ideal way to get the most out of your wedding photography investment. Choose grids of 4, 6, or 9 prints. 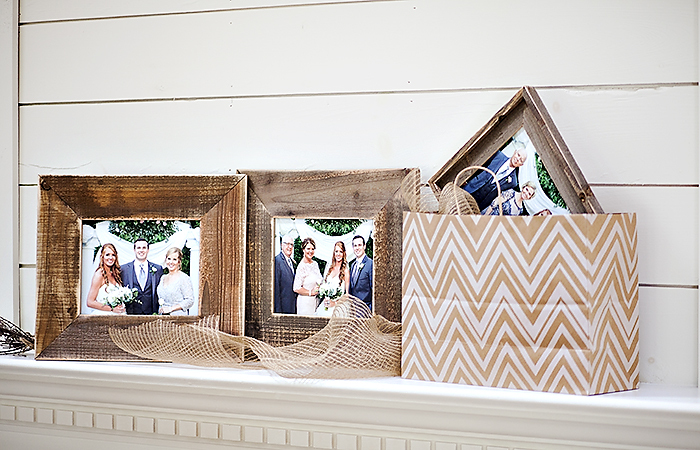 Create a 4 grid collection of bridal party photos. 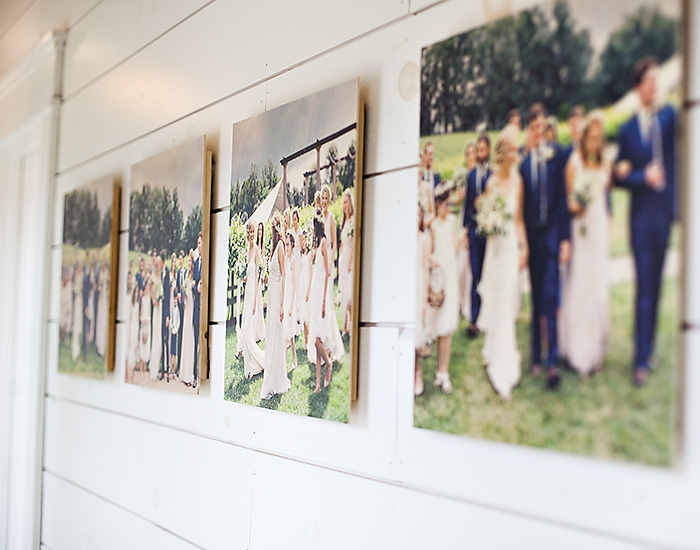 These people meant enough to you to be in your bridal party, they probably deserve to be on your wall too! 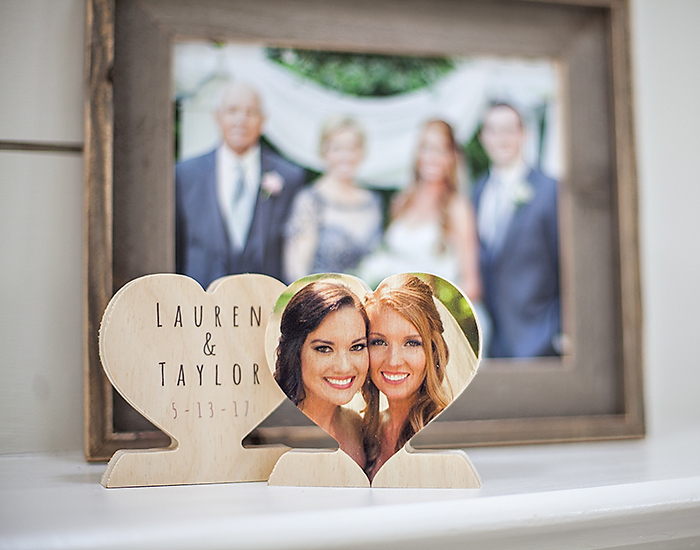 PhotoHearts make great bridesmaids gifts. 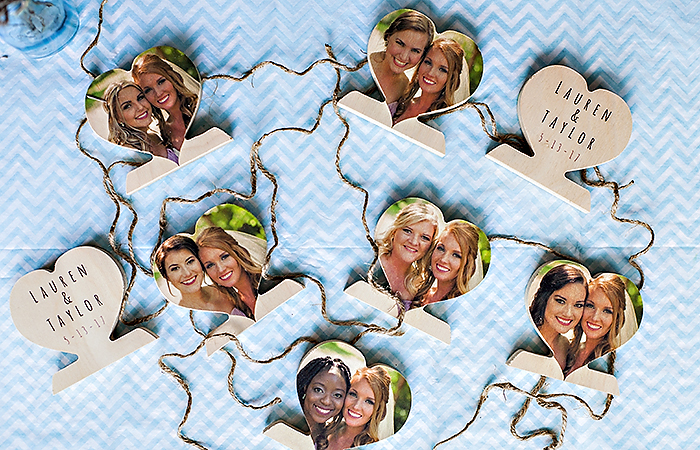 On one side, print a picture of the bride with each bridesmaid. On the other side, include the wedding date and names of the newly married couple. 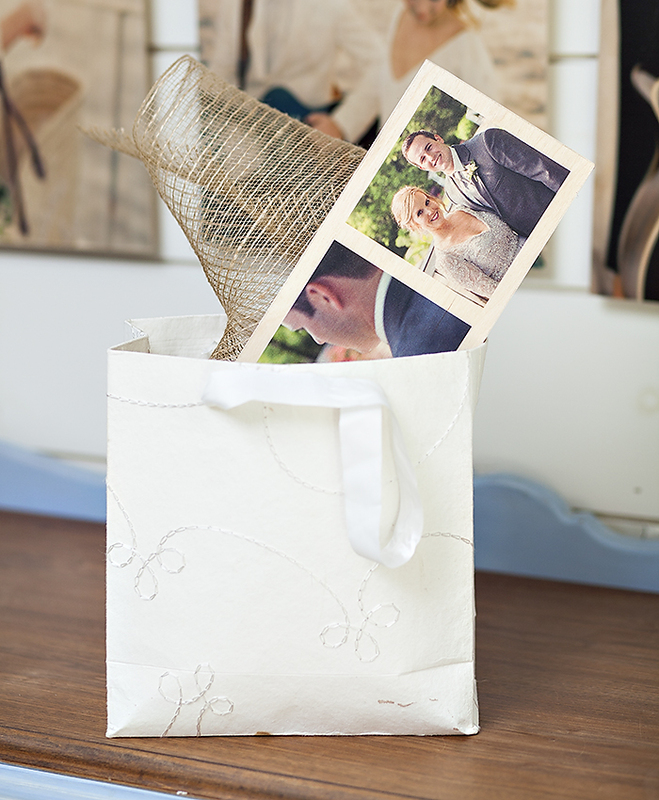 Wrap up this cute bridesmaid gift with twine and tissue paper in your wedding colors. 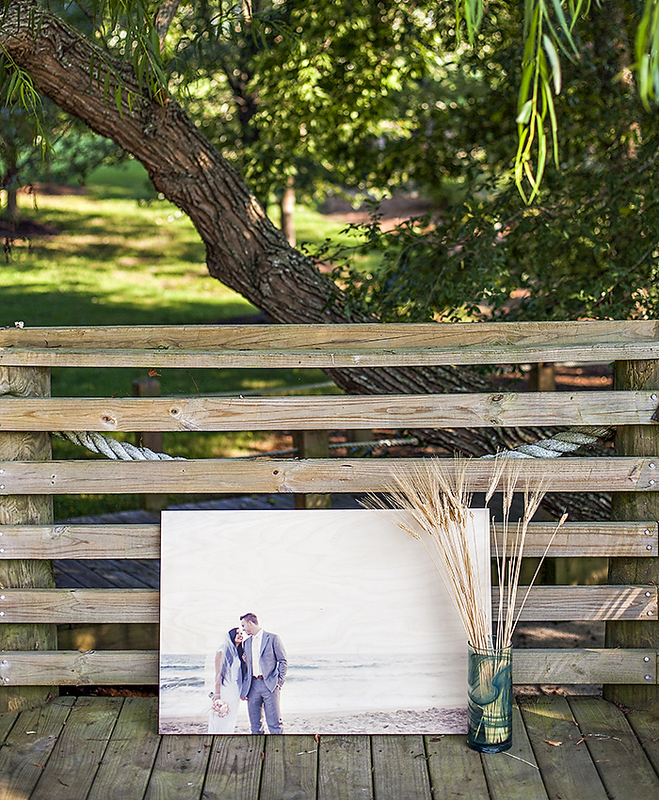 Print your favorite wedding photo – the one you can’t get enough of – on a large PhotoBoard. Choose one with lots of white or light spaces to let the wood grain show through. 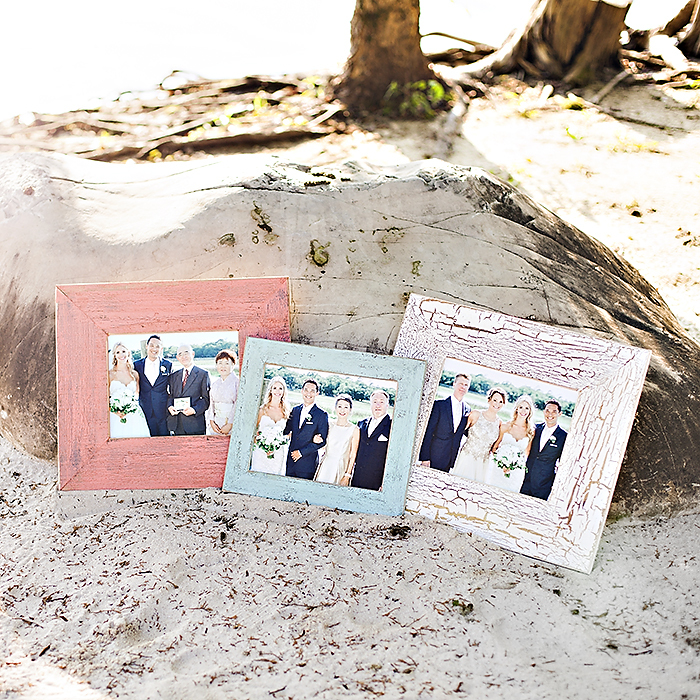 Brides: print photos of you and the groom with your parents, his parents, grandparents and more on 8×10 PhotoBoards. Give them as thank you gifts for the wedding. 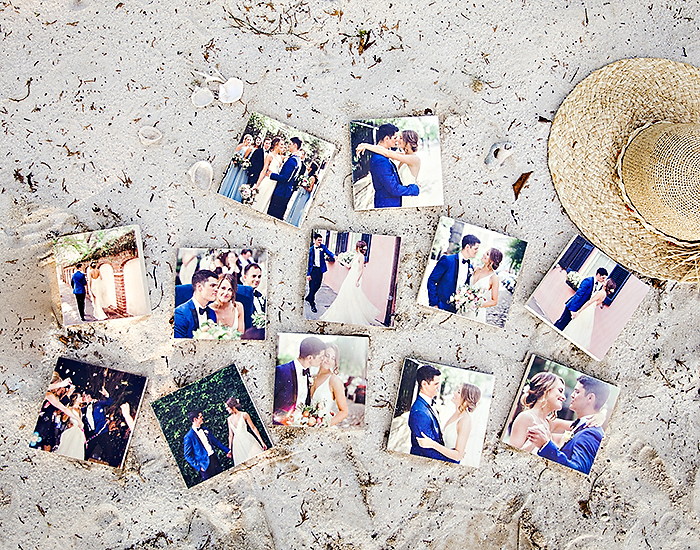 Create a memory wall of 5×7 or 6×6 PhotoBoards displaying your favorite photos and moments from the wedding. 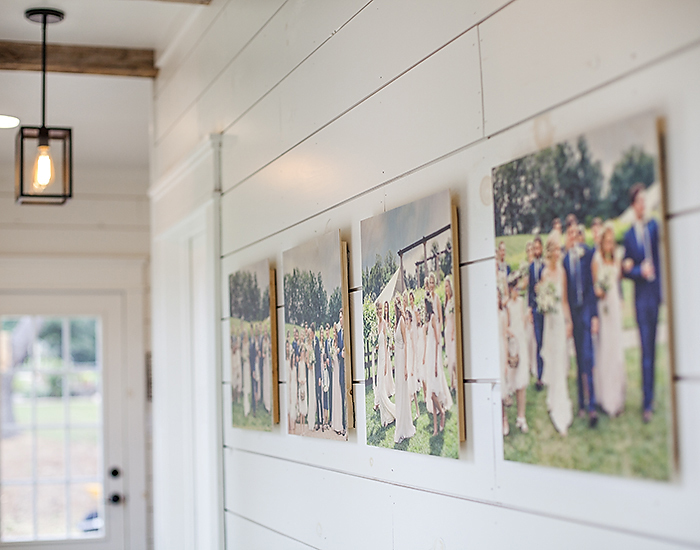 Make a second memory wall with photos of significant moments from before the wedding: the first date, first kiss, proposal, etc. 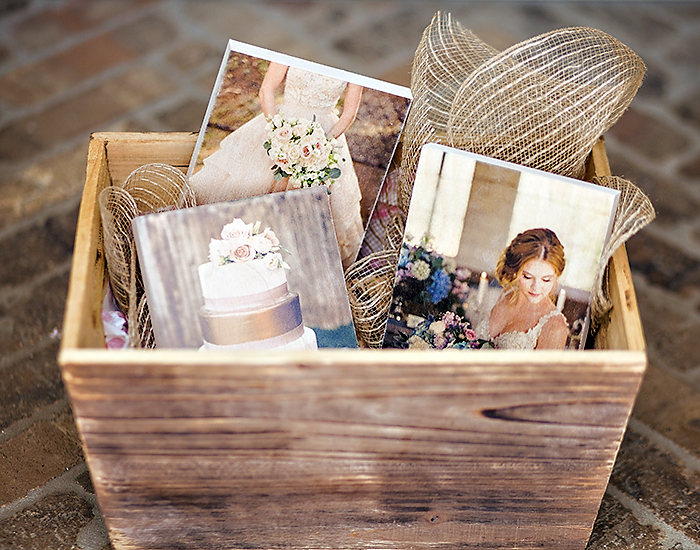 Print a 5×7 PhotoBoard of your bouquet, your cake, or your DJ in action and give them as vendor gifts. A very memorable gift for the dream team that pulled off your amazing day! The possibilities are endless with CollageBoards. 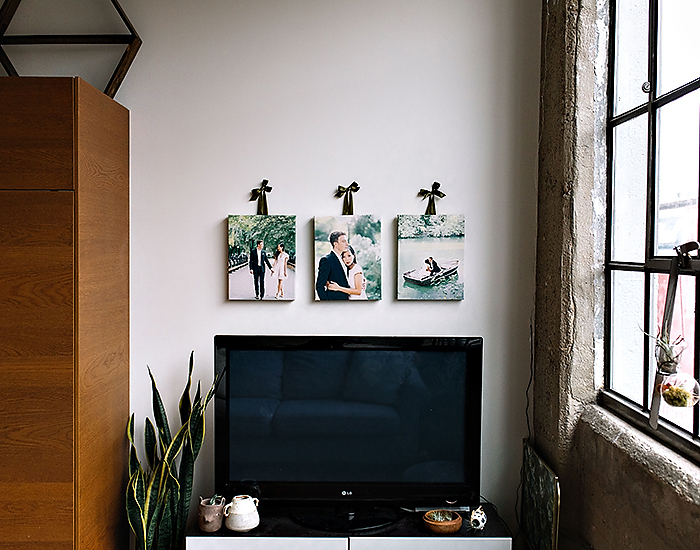 Available in several sizes and templates, CollageBoards allow multiple images to be printed on a single piece of wood. 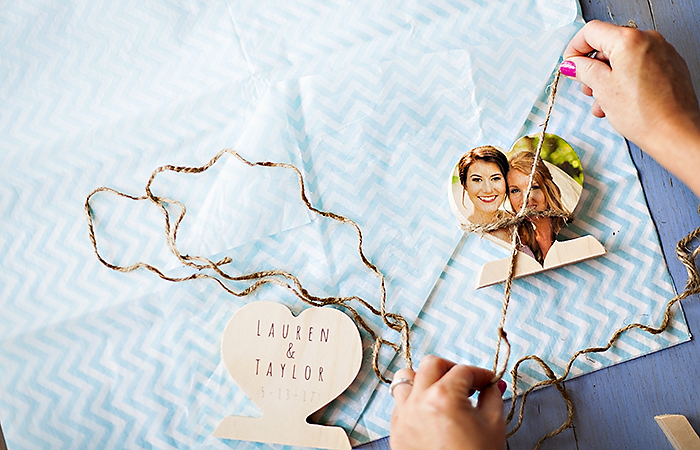 What better way is there to show your love than with a heart-shaped CollageBoard? The perfect gift for the parents of the bride and groom. 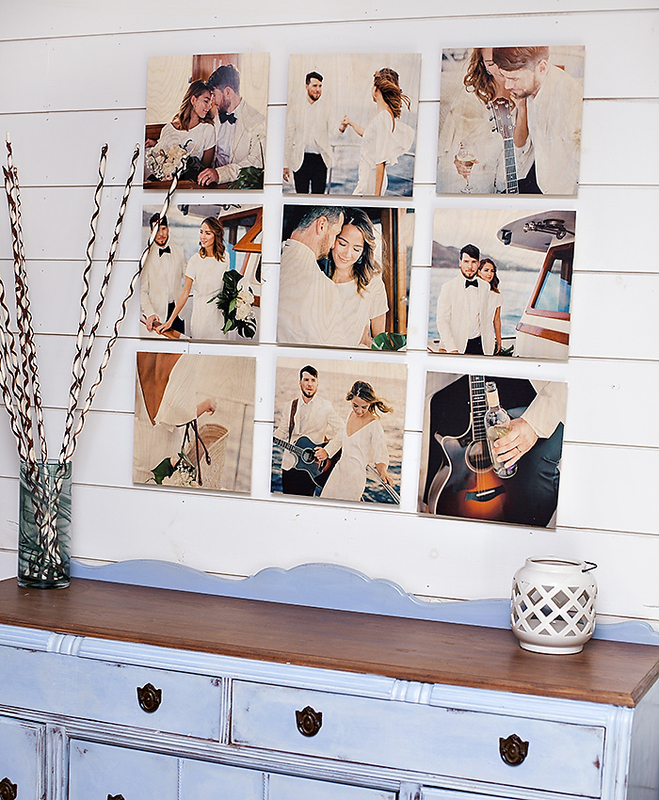 Choose a 5×14 CollageBoard and a template with 3 photos. and a picture of the bride with her dad. Do the same for the groom parents. 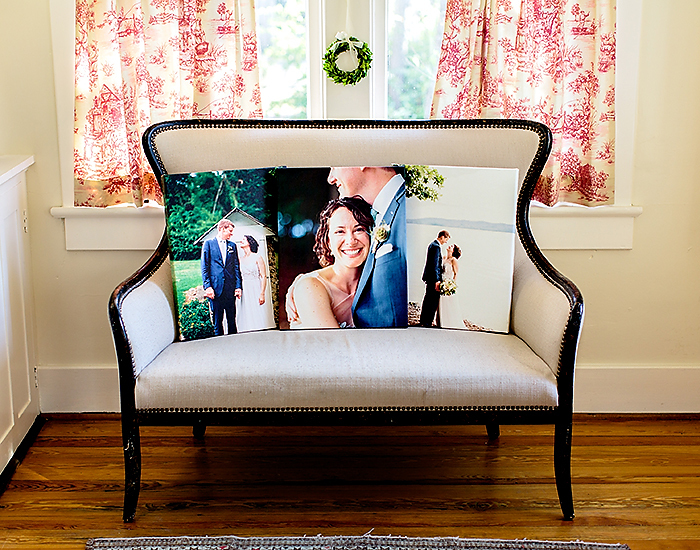 Canvas Gallery Wraps are a timeless way to preserve your wedding photos. 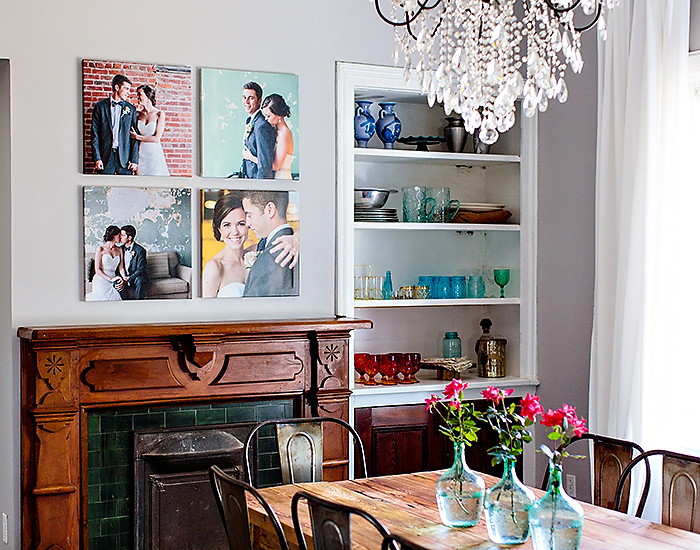 Create a collection of Canvas Gallery Wraps to fill larger spaces in your home. It’s usually best to focus on the bride. ???? Ribbon adds a unique touch to canvas prints and really helps the colors pop! 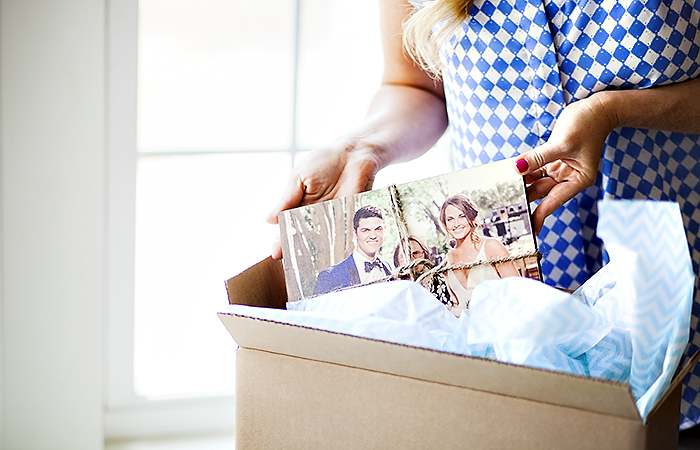 Print your favorite wedding photos on one of our most popular collections ever: three 11×14 PhotoBoards. With several ribbon colors to choose from, you should be able to find one that accents a color from your photos. 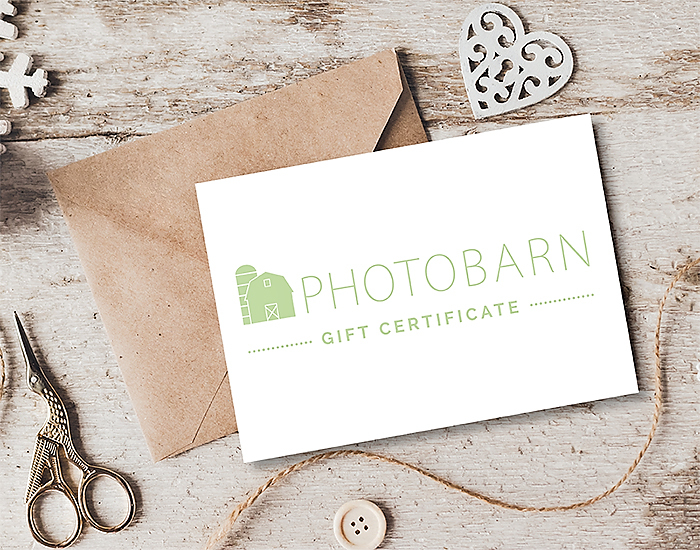 Give a PhotoBarn Gift Card to a recently engaged or married couple. photos before you introduced them to PhotoBarn! HOW SHOULD WE FRAME THIS? 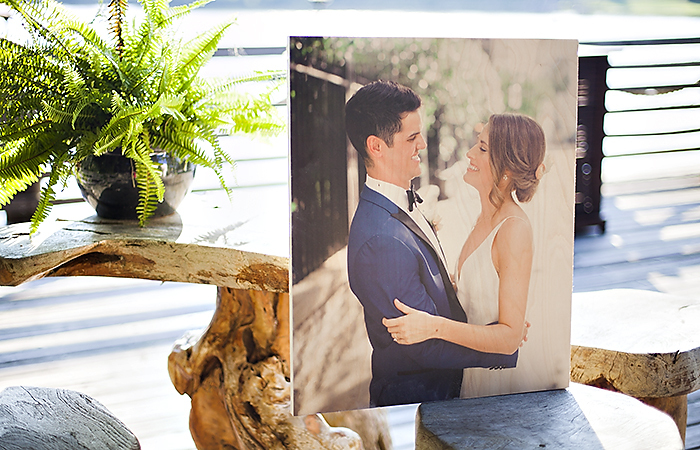 Make your wedding photos truly standout with Framed Canvas and Wood prints. Looking for gifts for parents and grandparents? Considering printing out photos of the bride, groom and their parents on 8×10 Framed Canvas or Wood Prints. Choose one or two piece frames in 1″, 2″ or 4″ widths. 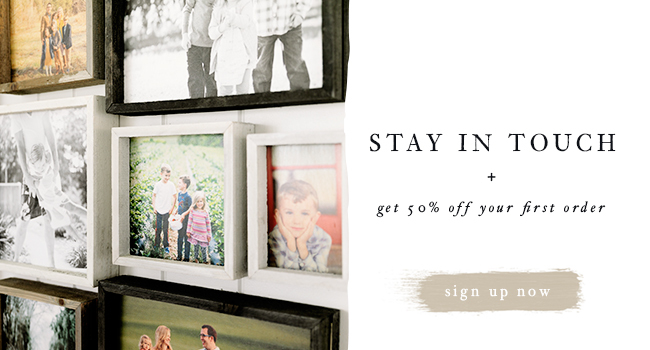 Frame your wood or canvas print with Painted Barnwood Frames. Available in white, blue, green, and coral.